The team behind Hoodprotectors.ca were the proud recipient of a 2018 SEMA Global Media Award at this years SEMA show in Las Vegas. 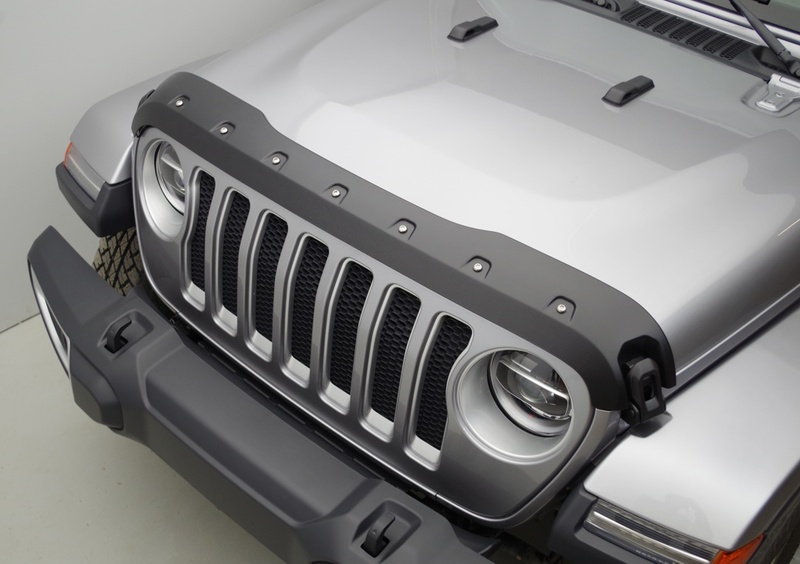 Our Jeep Tough Formfit Guard was recognized out of 3000 product entries to take home this prestigious award. We would like to thank everyone that has been involved in our recently developed product line and to the judges that voted for this unique and innovative hood protector. 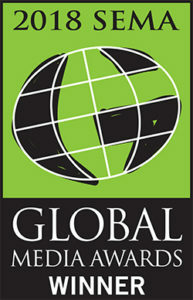 This year’s program included 30 judges from 19 countries. Each judge carefully reviewed and evaluated nearly 3,000 product entries at the SEMA Show before selecting the products that they felt would resonate and appeal most to consumers in their home countries. Tough FormFit Guards are our newest product development. This patent pending design draws its inspiration from the appearance of aggressively styled “bolt on” look fender flares. Designed with materials selected to compliment the existing features of your truck or jeep and is a perfect match for most OEM and aftermarket flares. Tough Guards are made from high impact ABS co-extruded with an acrylic top layer for a superior appearance. ABS is the durable material used in pickup box liners, running boards and tailgate protectors. Acrylic is the material in your taillights and headlights and provides a surface finish that will never fade, discolor or get chalky looking. 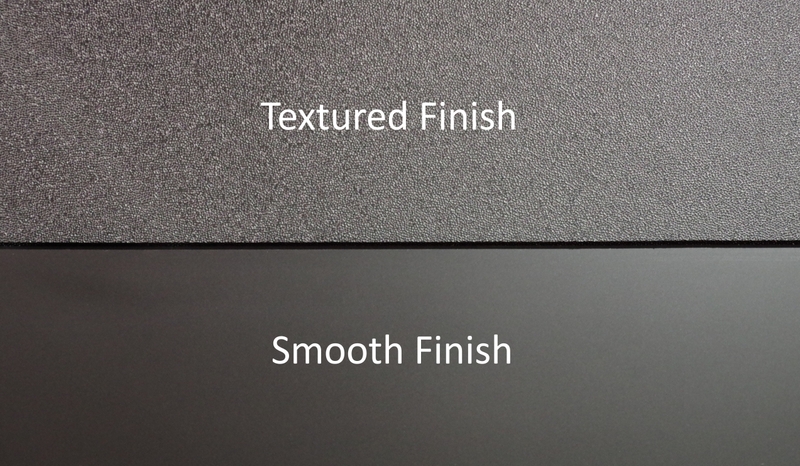 Tough Guards have a textured finish surface and a satin sheen, so they have the high quality appearance of your dash, console and door panels, with the toughness of your running boards. Even if your truck doesn’t have fender flares, the Tough Guard looks rugged and suits almost every truck. All Tough Guards applications are also available in a smooth finish. 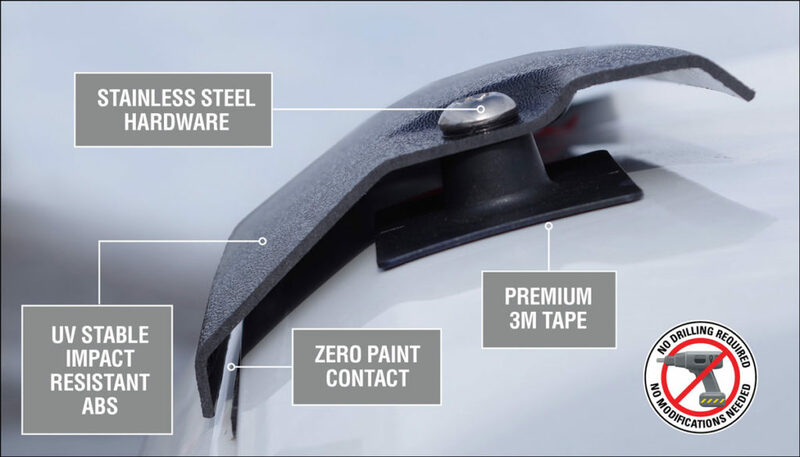 If you have smooth, unpainted fender flares on your truck, the smooth finish Tough Guard will match these perfectly. Smooth Tough Guards are also perfect for painting. The acrylic top layer (and the ABS underneath) are both perfect substrates for painting. Since they are smooth, they require minimal preparation before painting. If you wish to paint them, we recommend you follow all the instructions provided by the paint manufacturer or have a professional paint them for you.